Next year’s Tesla Model S saloon is just the first model planned by the Californian electric car maker in an aggressive product roll-out that includes an all-new Roadster and a range of cars to rival the BMW 3-series. The 5-series-sized Model S will spawn a crossover Model X variant next year, and it’s likely to be followed by a cabriolet in 2013. 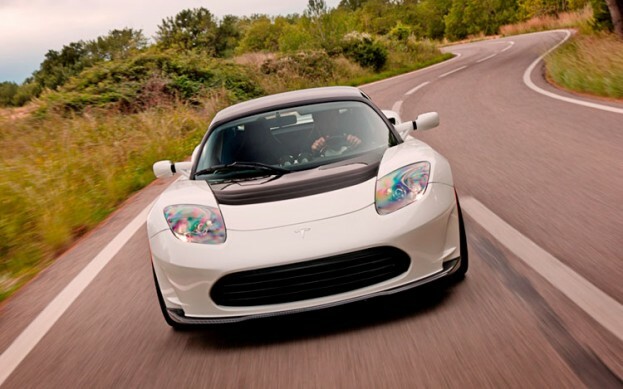 Tesla CEO Elon Musk also confirmed to Autocar that in 2014 the firm will launch a new Roadster, which will no longer be based on Lotus mechanicals. Musk added that the new Roadster would be based on a “third-generation platform”, which is likely to be a shortened version of the architecture just developed for the Model S and its derivatives.